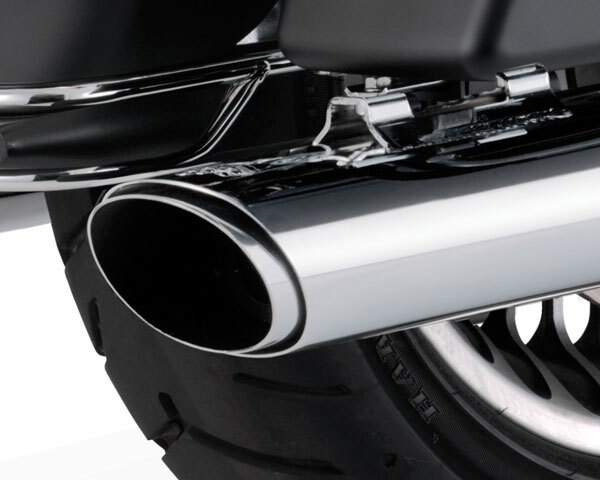 Vance & Hines Twin Slash Slip-on Mufflers for Harleys available at MD Racing - one stop performance shopping for your motorcycle needs on the race track and on the street. 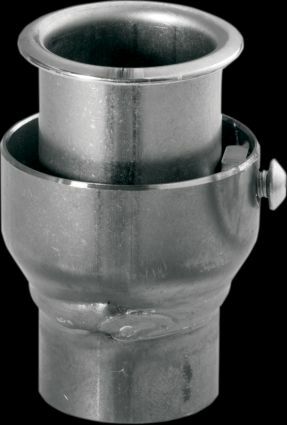 The best price, the best looks, the best performance. 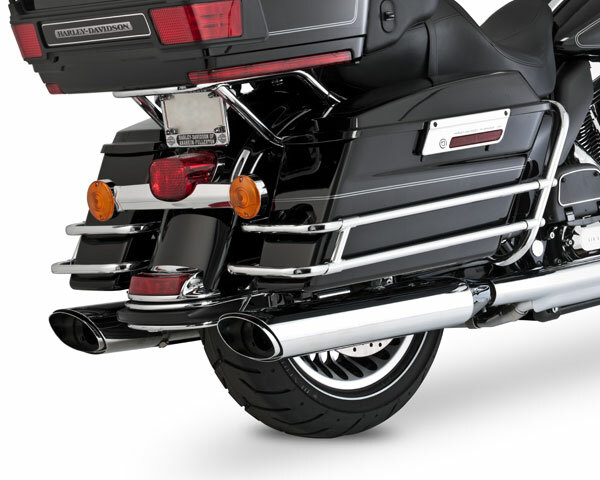 The new Twin Slash Series of Slip-on Mufflers for Harley-Davidson Touring and Dyna models takes the best of our line-up and redefines performance, looks and price with a distinctive style and unmistakable sound that is only available from Vance & Hines. 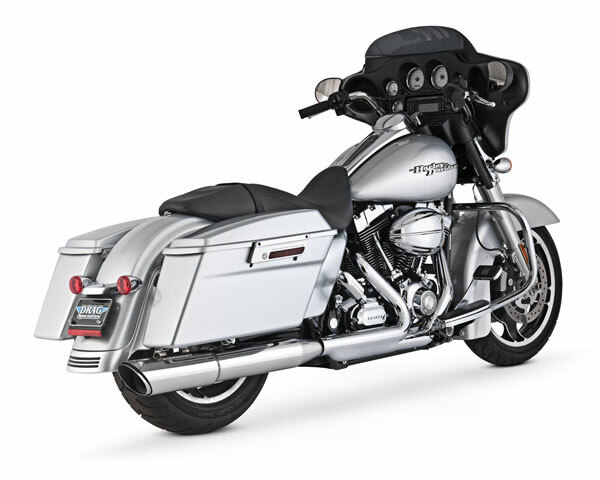 2-into-1 SLIP-ON for the 2010 Road Glide and Street Glide. 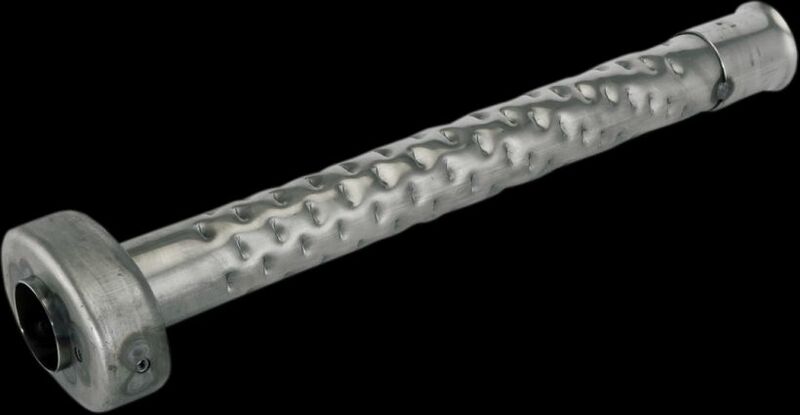 features a large 4-inch muffler body with our new signature twin slash end treatment. 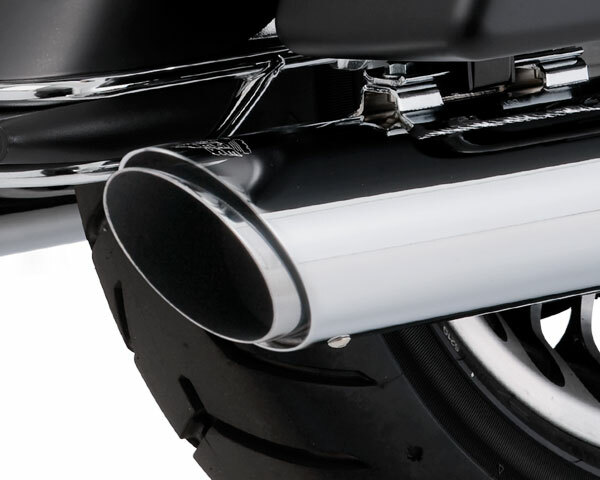 EPA Compliant Twin Slash Slip-ons feature full coverage heat shields for blue proof protection and sport the signature Vance & Hines Twin Slash end treatment.